The truth behind the all-star avocado - is it really that good for you? 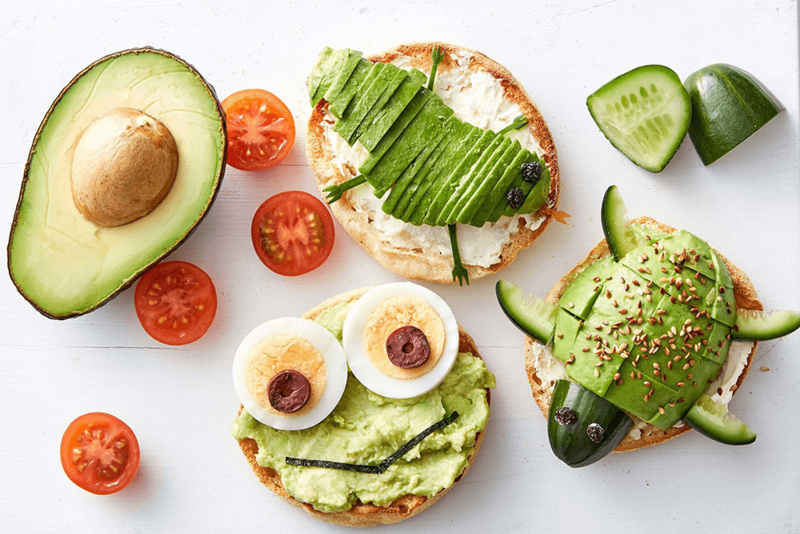 Sick of the sight of avocados? The media is saturated with the pear shaped berry which contains that monounsaturated fat. However, if you really look into what the avocado does for you it becomes blatantly clear why it has maintained its position as the all-star of the produce world. Offering up to almost 20 different vitamins and minerals in each serving, the avocado is a leader in loading nutrition into one neat ready-wrapped package. They contain Potassium which is good for blood pressure control, Folate, which every pregnancy is advised to be assisted with, plus, it is excellent for cell repair. The Vitamin B group is apparent in the avocado, all of which are crucial for your immune system to help fight off infection. Vitamin C, E and others also make an appearance which have been claimed to help prevent cancer. Avocados are one of the only fruits to contain the infamous monounsaturated and polyunsaturated fats which actually help you to lower your cholesterol and thus decrease the risk of heart disease. Sugar and salt levels are practically non existent, and there is sufficient fibre to keep you going and feeling satisfied whilst promoting healthy laxation. 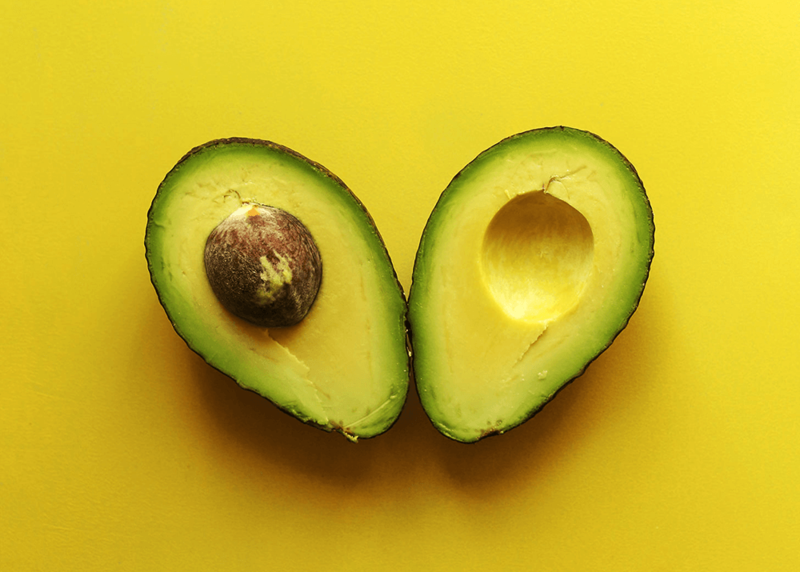 They can also act as a nutrient booster for the fat-soluble nutrients such as vitamins A, D, K, and E by increasing their absorption into the body when eaten in other foods alongside the avocado. The avocado is high in “good fat” as we know but it is also high on the calorie scale so we need to be aware of what is deemed to be a moderated portion. 1/3 of a medium-sized avocado for example, contains around 80 calories, so 50g = 80 calories (approximately). So depending on your required calorie intake you can scale your portions by this, we recommend half a small/medium avocado as a sufficient serving. Not only is the avocado one of the most nutrient dense fruits on the farm, it also rates as one of the most versatile in the kitchen. There are literally so many uses for the creamy flesh that it could definitely be up there on a desert island food top ten. Smoothies & Green Juices: Try adding 1/4 of an avocado to your daily juice or smoothie, not only will it add to the flavour and help develop a more creamy consistency, but you know that you’re packing in a huge amount of extra nutrition and goodness. BBQ: Some like it hot! It doesn’t sound right but grilled avocado with a squeeze of lemon is crazy good. Cut them in half (skin on) remove the seed and brush with a little olive oil and salt, place face down on the grill and wait for the char lines! Squeeze lemon juice and add some cracked pepper for a winner at your summer BBQ. On toast: a very simple and delicious breakfast. Mash it, slice it, or spread it on your favourite seedy slice. Add feta cheese and cherry tomatoes, if you so wish, for an eloquent and highly nutritious breakfast/brunch. Add to cakes/brownies: The avocado is fast becoming the egg replacement in many recipes. 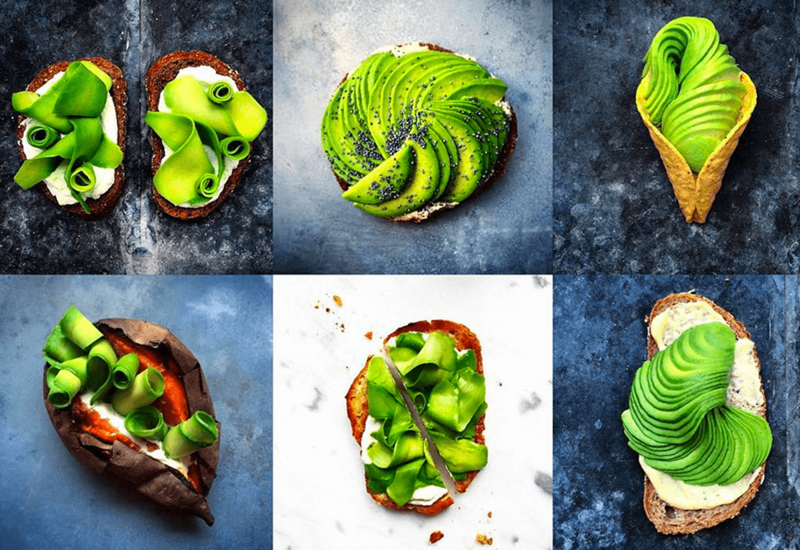 Stemming from the vegan necessity to remove all that is animal-based, the avocado has a very important role which has rapidly filtered into the non-vegan recipe world. Easy bake brownies, raw chocolate cakes, you name it, the avocado is on the ingredients list! Baby food: our versatile friend is also a winner with the babies, mashed up on its own or mixed with fruits, pasta or vegetables; the avocado has proven to be a success. 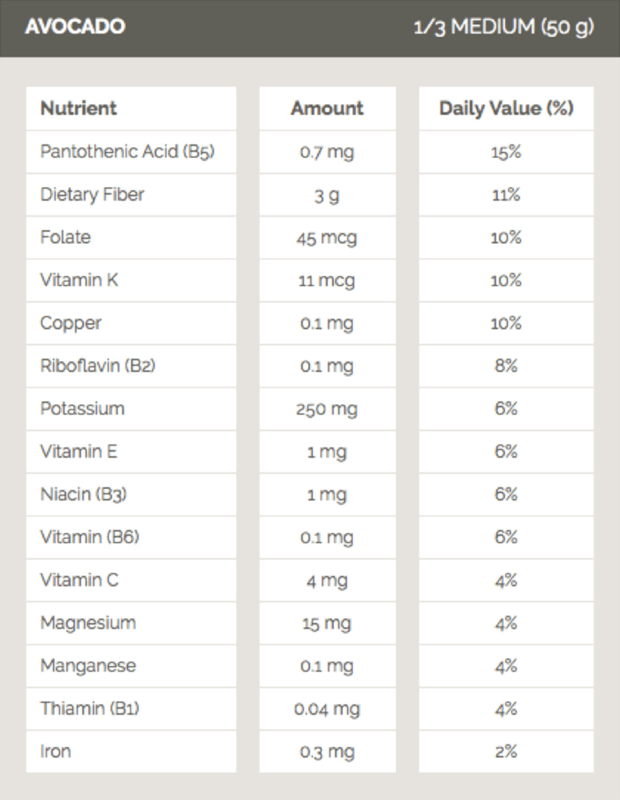 A huge sigh of relief for parents all over to be able to pack in those vitamins in one serving, and so convenient!